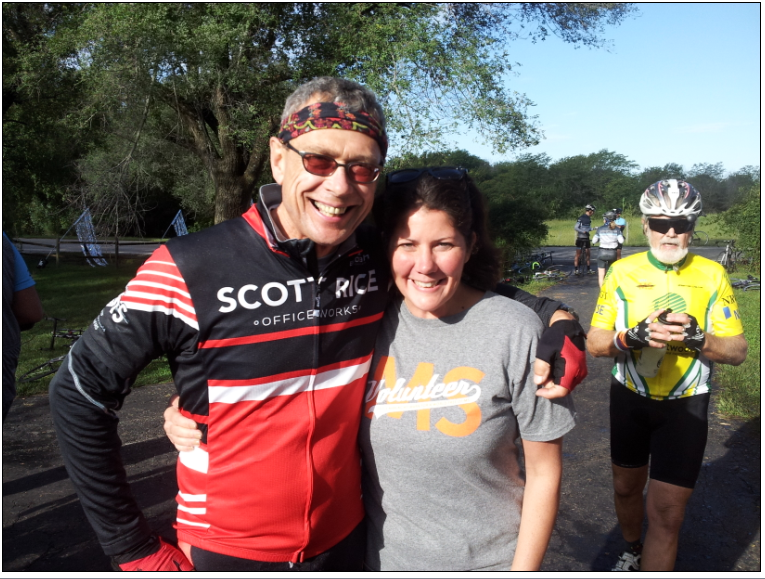 We are excited to announce that Steve Jobe completed the MS 150 race this past weekend. Bike MS passes through the Kansas City Metro into the back roads of Kansas’ finest countryside. The routes include fully-stocked rest stops every 10-15 miles, a great lunch stop on Saturday and safety provided by volunteer EMT’s, HAM radio operators, the police department and bicycle repair from our partner bike shops. We will conclude the day at South Park in Lawrence, KS, where you will be treated to a fun Gears & Grooves Festival featuring massages, musical entertainment, food and Boulevard beer. 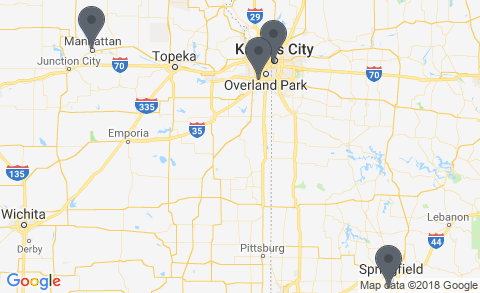 Everyone is up early on Sunday for a free pancake breakfast by Chris Cakes and on the road where the route takes you back to Olathe, KS for a finish line celebration and a great feeling of accomplishment.